a succession dispute in Japan which broke out in 672 following the death of 天智天皇 Emperor Tenji. 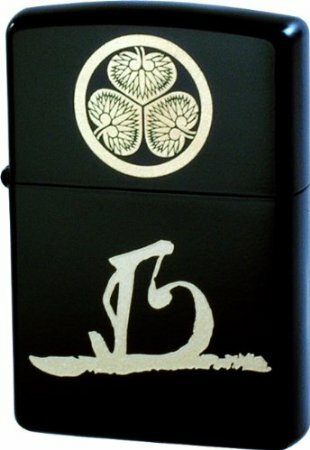 The name refers to the jinshin (壬申) or ninth year of the sixty-year Jikkan Jūnishi calendrical cycle, corresponding to the Western year 673. Tenji had originally designated his brother, 大海人皇子 Prince Ōama, as his successor, but later changed his mind in favor of his son, 大友皇子 Prince Ōtomo / 大伴 Otomo. In the course of the violence that erupted as a result of factional rivalries, Ōtomo, having taken the throne as Emperor, took his own life after reigning for less than a year. 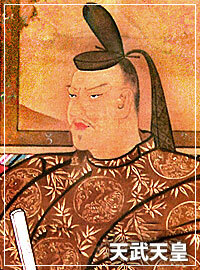 His uncle Ōama then succeeded to the throne as the Emperor Tenmu. 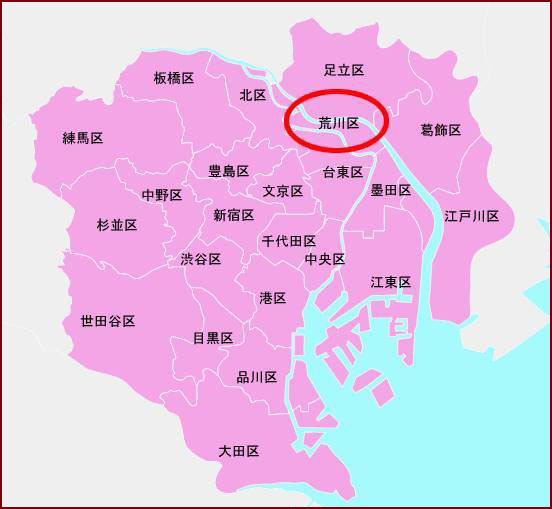 Emperor Tenji ascended to the throne and set up a capital at Ōmi-Ōtsu (currently Ōtsu city, Shiga Prefecture). He made his best efforts for the foundation of a strong country, imitating the Tang Dynasty in China, importing the Tangs' culture, architecture and political systems. Japan had to pretend to have as much power as Tang because if Japan were regarded as weak, it was feared that the Tang might invade and conquer the country. The next thing Tenji needed to do was to secure his successor. His Empress-consort was Yamato-hime but there were no children between the two. He had to find the right man from the sons of non-Imperial wives. Prince Takeru was the first son but he was mute by nature and died when he was seven years old. Prince Ōtomo was the next prince of the Emperor. He was a hard worker, and was very clever and intellectual. He had enough ability to be the next Emperor. Although Ōtomo was almost perfect, his mother was of low birth. She was from the rural area landlord's family and was not Imperial-Household-born. This was a great disadvantage in considering Ōtomo to ascend to the throne. At the same time, a younger brother of the Emperor Tenji's was as excellent as Ōtomo. He, Prince Ōama, had almost the same fitness as the Emperor, except that he was younger. His reputation was much greater than Ōtomo because he was of higher birth and was more suitable to be the next Emperor. This was a major cause of the trouble to come. In 670, the Emperor Tenji got sick. He realized that he couldn't live long, and he wished that, after his death, the Imperial Dynasty would pass to his son, Prince Ōtomo. Because Ōtomo's greatest rival was Ōama, the Emperor attempted to drive Ōama away. He invited the prince to his bedroom and asked if Ōama had an intention to take the throne. If Ōama answered yes, the Emperor would have arrested and punished him as a traitor. Prince Ōama was clever enough to know his trick and answered that he had no will to succeed the throne and he wanted Ōtomo to be the next Emperor. He added that he wanted to be a monk instead of inheriting the throne and would retire to a temple in Yoshino. Because there were no reasons to punish Ōama any longer, the Emperor accepted the prince's proposal. Ōama went down to Yoshino the next day and became a monk. The Emperor declared that Ōtomo was the next Emperor. Ōtomo summoned six subjects to the Emperor's bedroom and made them swear to help him in front of the Emperor. The Emperor nodded, and several days later he died. Prince Ōama pretended to be a monk at the temple in Yoshino, but he was looking for a chance to rise a rebellion against Ōtomo and to drive him away. He secretly collected weapons and soldiers to prepare for the coup-d'etat. 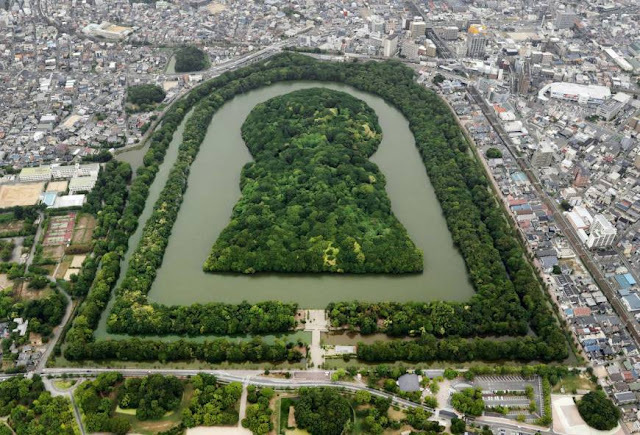 In the seventh month of 672, he departed Yoshino and headed for the Palace in Ōtsu where the new Emperor Ōtomo was. Prince Oama later became 天武天皇 Emperor Tenmu Tenno. Tenmu - the 40th emperor of Japan, according to the traditional order of succession. Emperor Tenmu is the first monarch of Japan, to whom the title Tennō (Emperor of Japan) was assigned contemporaneously — not only by later generations. Tenmu had many children, including his crown prince Kusakabe. ..... In 671 Tenmu felt himself to be in danger and volunteered to resign the office of crown prince to become a monk. 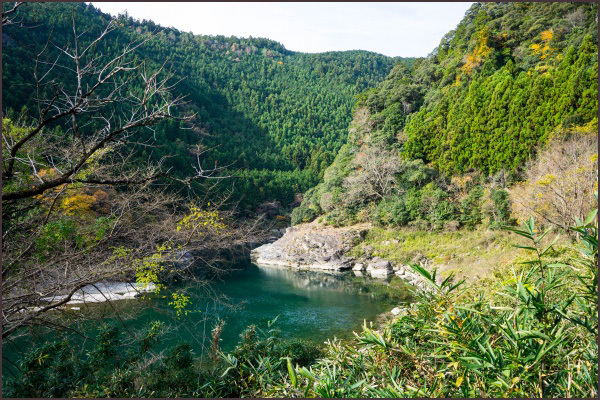 He moved to the mountains in Yoshino, Yamato Province (now Yoshino, Nara), officially for reasons of seclusion. ..... Tenmu assembled an army and marched from Yoshino to the east, to attack the capital of Omikyō in a counterclockwise movement. He left Yoshino with about 30 soldiers, but at the end of his march there were 30000. They marched through Yamato, Iga and Mino Provinces to threaten Omikyō in the adjacent province. 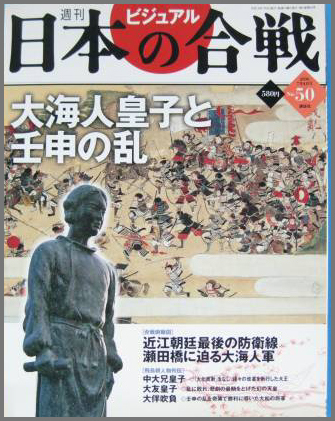 The army of Tenmu and the army of the young Emperor Kōbun fought in the northwestern part of Mino (nowadays Sekigahara, Gifu). 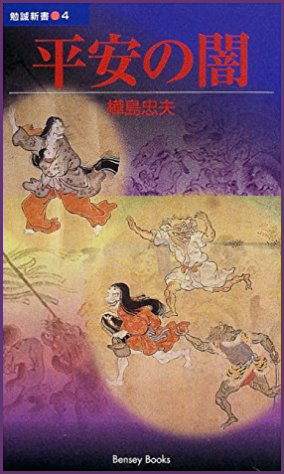 Tenmu's army won and Kōbun committed suicide, an incident known as the Jinshin War. (4) troops were reviewed; and all provincial governors were ordered to complete the collection of arms and to study tactics. ..... In 675 Emperor Tenmu banned the consumption of animal meat (horse, cattle, dogs, monkeys, birds), due to the influence of Buddhism. ..... Emperor Tenmu commissioned the "Kojiki" to be the official history of Japan in order to help strengthen imperial rule. 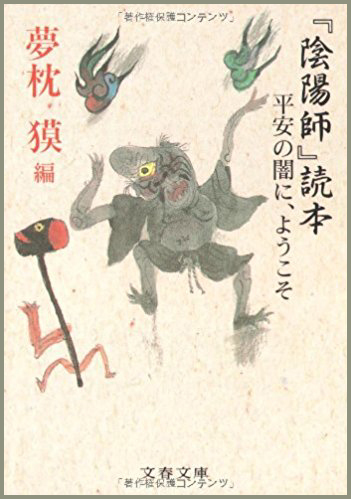 It was completed in 712 and the "Nihon Shoki" ("Chronicles of Japan"), another manuscript of myths and legends was compiled in 720. 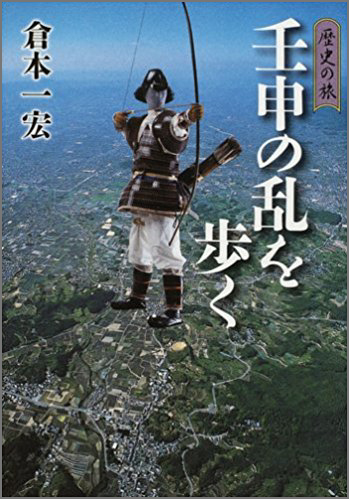 In the historical record of the Heike, 源平盛衰記 Heike Seisui-Ki, there is a story about Minamoto no Yoritomo (1147 - 1198). 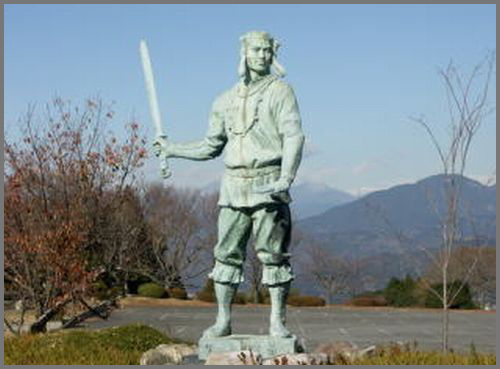 After loosing the battle of 石橋山 Ishibashiyama he hid in the hollow of a nettletree to avoid further harm. When Tenmu Tenno was hiding from 大伴皇子 Prince Otomo, he also hid in the hollow of a nettletree. Atori belong to the family of sparrows. 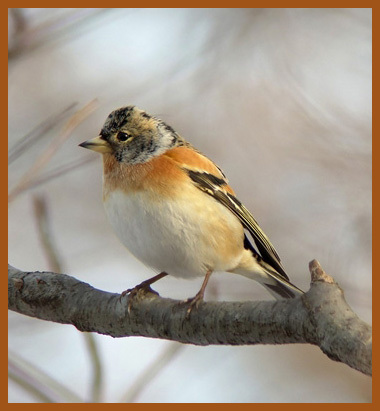 In the 7th year of the reign of Tenmu Tenno a huge flog of these birds cluttered the sky. They even flow up to 摂津国天満 Tenman in Settsu and this bird storm lasted for three, four days. In the 7th year of the reign of Tenmu Tenno in winter, something like a piece of white cotton came floating down from the sky. It was about 180 cm long and 22 cm wide. Blown by the wind it landed in a pine tree forest. This was named Kanro. Spring has passed, and / summer has arrived, it seems. Where it is said, they dry robes / of the whitest mulberry! 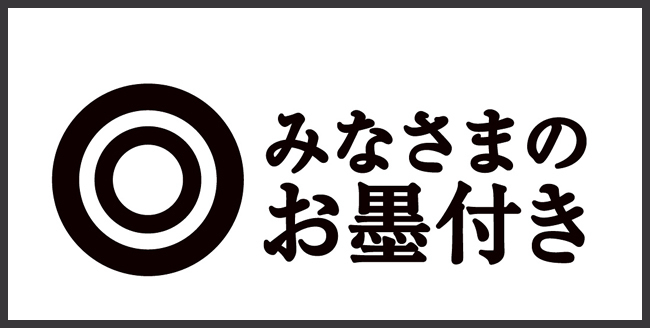 Once Tenmu Tenno played the 琴 Koto near a waterfall in Yoshino. On the cliff opposite the river something strange like a colorful cloud appeared. 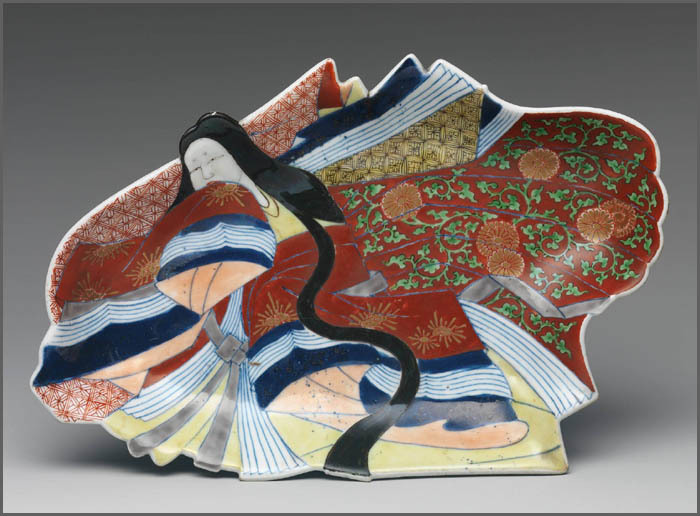 Looking closer it had the form of 天女 a heavenly maiden, clad in traditional layered robes, performing a ritual dance. This is the beginning of the ritual gosetchi no maihime 五節の舞姫 Gosechi no Mai . 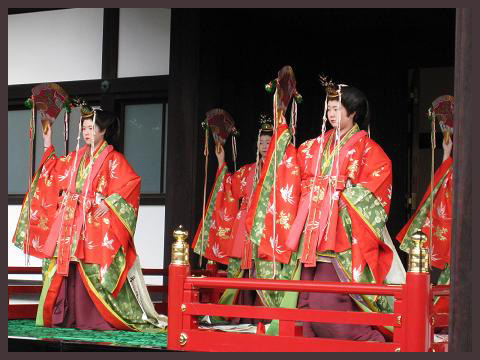 This imperial dance is performed to our day, even in Kabuki. 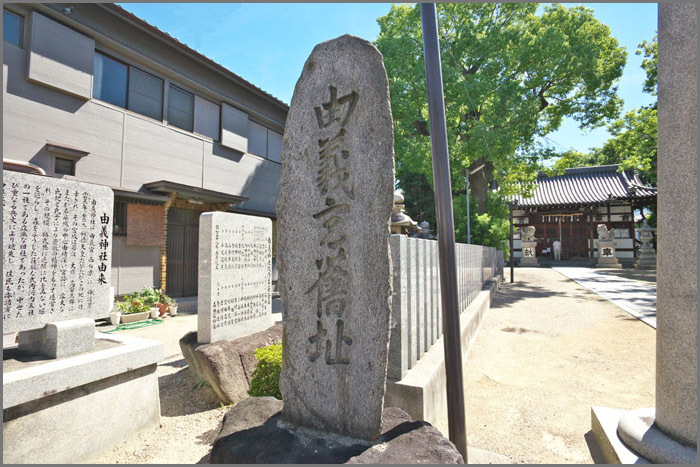 Nearby is the shrine 浄見原神社 Kiyomihara Jinja.
. Totsukawa 十津川と伝説 Legends about Totsukawa village . 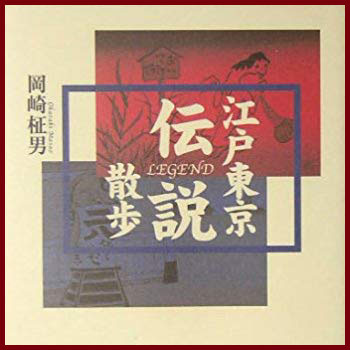 Both Yuge-no-miya and Yugedera are mentioned in “Shoku Nihongi". YAO, Osaka Prefecture--Evidence of structures dating back more than 1,000 years at an archaeological site here points to the existence of a "second" capital that is known only through eighth-century chronicles. Archaeologists say pits dug in the ground for massive wooden pillars, along with evidence of an extensive trench, offer compelling indications that the Higashi-Yuge ruins hosted Yuge-no-miya, a site shrouded in mystery. This other capital was purportedly built at the behest of female Emperor Shotoku, who ruled from 764 to 770 during the Nara Period (710-784). Emperor Shotoku (718-770) is known to history for favoring a Buddhist monk named Dokyo, who died in 772 having attained great power under her patronage. Dokyo won court favor through his devoted prayers for her health after she fell seriously ill. The emperor later promoted him to the extremely influential post of “hoo,” the highest rank among Buddhist monks. 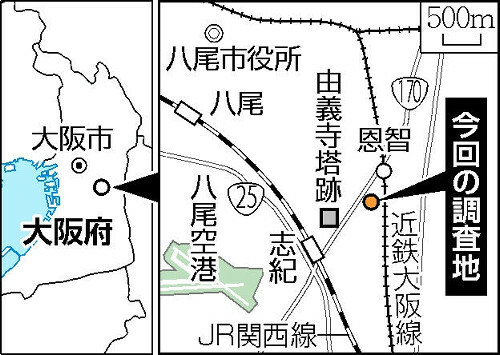 The discovery of the sprawling complex at the Higashi-Yuge site was announced Aug. 16 by the Yao cultural property research council, which is affiliated with the Yao city government. Masashi Kinoshita, professor emeritus of archaeology at Tokyo Gakugei University, is expecting that further excavation of the site will shed light on the second capital city. “Few details are known of Yuge-no-miya. The recent discovery of the canal may help unravel the mystery,” he said, referring to the excavation of trenches, which experts believe were filled with water and used to transport building materials. In February, archaeologists said they unearthed the first evidence of a huge pagoda for Yugedera temple at the Higashi-Yuge site. The temple was built by Dokyo there before his fall from grace following the death of the emperor. Both Yuge-no-miya and Yugedera are mentioned in “Shoku Nihongi,” the imperially commissioned history text on the Nara Period, but there was no evidence to support this until recently. A large section of the second capital got built, but the city was never finished due to Emperor Shotoku's death. The latest excavations are being carried out 500 meters or so northeast of where the apparent pagoda foundations were unearthed. The square-shaped pits measure between 60 centimeters and 80 cm. 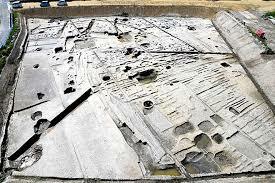 Experts believe that pillars 20-25 cm in diameter were sunk into the holes. The pits are lined up in the four points of the compass. That suggests Yuge-no-miya was constructed there, according to Masanobu Hirose, a member of the council. The trench is about 10 meters long, 16-20 meters wide and 1 meter deep. Coupled with a 60-meter-long trench found nearby last summer, it is thought that they formed part of an artificial canal measuring some 600 or 700 meters in total length. Archaeologists speculate that the canal was built to transport materials to build the second capital and Yugedera, or to serve as drain bypass for river works. Kinoshita said he leans to the former theory. “Workers need to transport building materials, such as large pillars and tiles, by water in short bursts, to efficiently construct key structures of a city based on meticulous planning,” he said. “I believe that the trenches were most likely a portion of the canal built to transport building materials for Yugedera and Yuge-no-miya." In the finding announced in February, archaeologists said the possible foundations of the Yugedera's pagoda were found in a geological layer dating to the late Nara Period. The foundations measure approximately 20 meters by 20 meters, which suggests the structure was at least seven stories high and rose to a height of more than 60 meters.